Ready for the challenge of trying your luck and skill against the best? 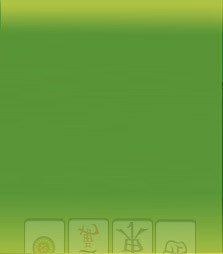 All Mahjong Time members are welcome to play for an entry fee of only 100 Golden Coins ($1)! GMTs cycle through Hong Kong, MCR, Taiwanese, NMJL and Riichi styles. Interested in trying interesting and unique rule sets? Check out Zung Jung and Japanese Modern All Dragons Tournaments, played on each Sunday. 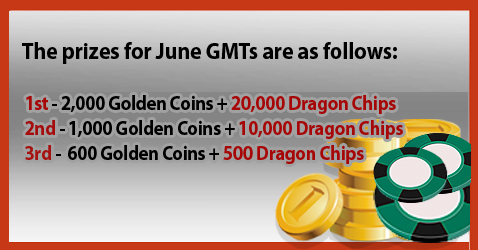 These events feature a 500 Golden Coin prize in addition to the regular Dragon Chip prize for Mahjong Time members! The entry fee is only 5,000 Dragon Chips, so don’t miss out on your chance to try these special rule sets! The May Taiwanese Madness Tournament was played on 05/27/17 and featured $250. Thank you to everyone who participated in this wonderful events. Interested in fun competition in huge winnings? June's Madness events will be played on 06/17/2017 - HK and 06/24/2017 - TW. Reserve your seat today to secure your chance to win! 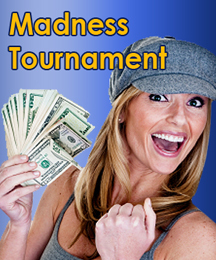 Click Here to check out the list of scheduled Madness events.